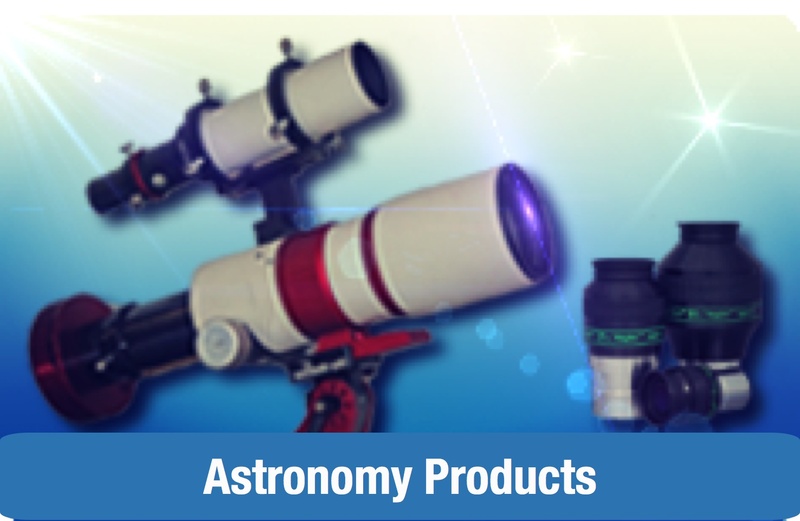 We know you want the very best performance from your telescope and the Orion 2" to 1.25" Precision Centering Adapter will help! This affordable adapter precisely centers any 1.25" astronomy accessory in a 2" focuser tube. 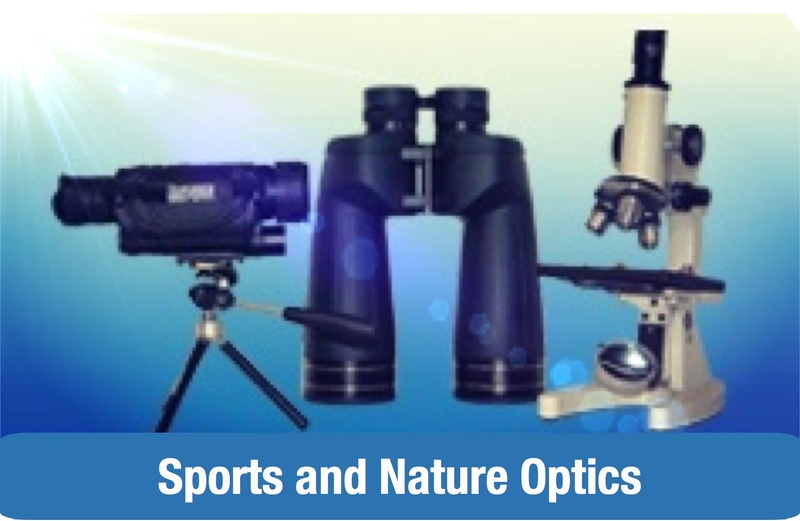 By accurately centering 1.25" accessories on the telescope's light path, performance of the entire optical system is improved. Using the Orion Precision Centering Adapter is beneficial for both astrophotography and visual stargazing. Whereas standard 1.25" adapters commonly use a thumbscrew to secure inserted accessories, which pushes an inserted barrel off-center, the Precision Centering Adapter employs a lateral compression mechanism that accurately centers the 1.25" accessory on the telescope's light path. Once a 1.25" eyepiece, collimator, camera nosepiece, or other 1.25" accessory is inserted, a simple clockwise rotation of the Precision Centering Adapter's knurled top ring moves two steel rollers towards the exact center of the optical axis, precisely centering the accessory and securing it in-place. Your 1.25" eyepiece and accessory barrels will remain free of scratches and dings from thumbscrews when you use the Precision Centering Adapter. 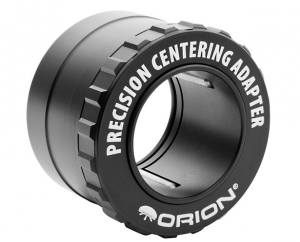 The Orion 2" to 1.25" Precision Centering Adapter is especially useful in telescopes with optically fast focal ratios where finding an eyepiece's "sweet spot" focus position is crucial for obtaining optimal visual results. You'll get wonderfully sharp, centered views every time! Reflector telescope owners will definitely appreciate the Precision Centering Adapter when performing collimation adjustments to properly align the telescope's optics. Since the Centering Adapter places any 1.25" collimation tool on the center of the telescope's light path, optical alignment adjustments will be delightfully accurate. 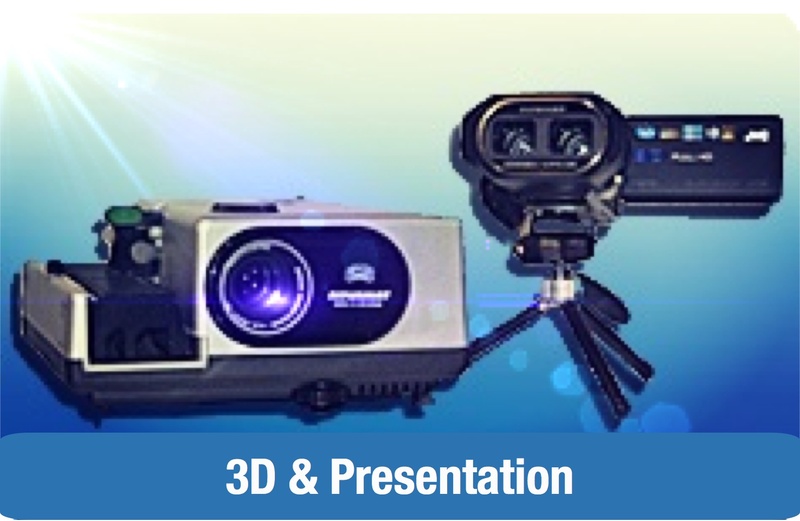 Using the Orion 2" to 1.25" Precision Centering Adapter with 1.25" astrophotography accessories and imaging cameras ensures your train of imaging equipment is exactly centered on the astrophotography telescope's light path to help you capture images of high quality. The Precision Centering Adapter's 2" barrel is threaded for use with Orion 2" visual and astrophotography filters for easy enhancements.